As a Local Government Manager or Officer you will benefit from the assistance Premier Retail Marketing can provide you. 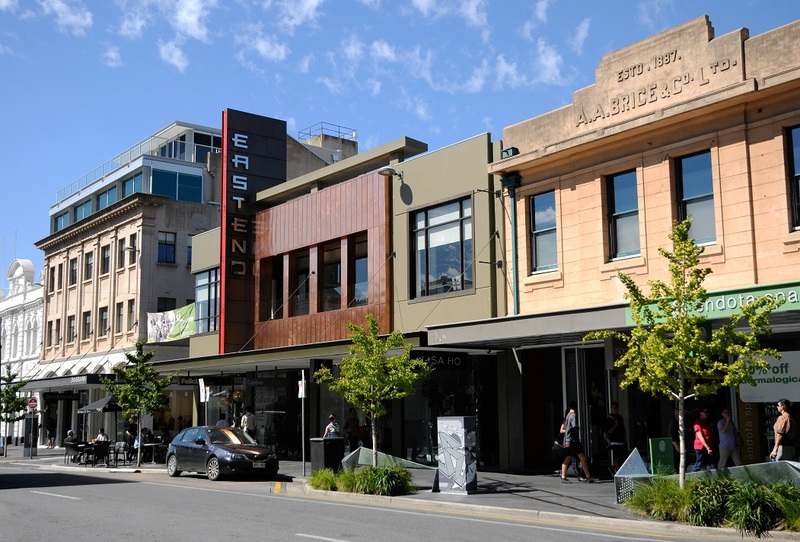 Imagine if you had a Retail Plan that could be delivered with benefits for small retailers, property owners and Council. 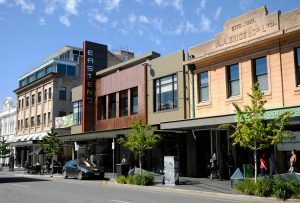 You can have this Plan tailored to your mainstreets, City centre or precincts because our consultant David West has experience working with small mainstreets and big centres meaning that he can bring the right balance to your local area. Premier Retail Marketing services include customer research, retail mix analysis, business and marketing plans, business engagement, workshops and training. David wrote the Adelaide City Retail Strategy. 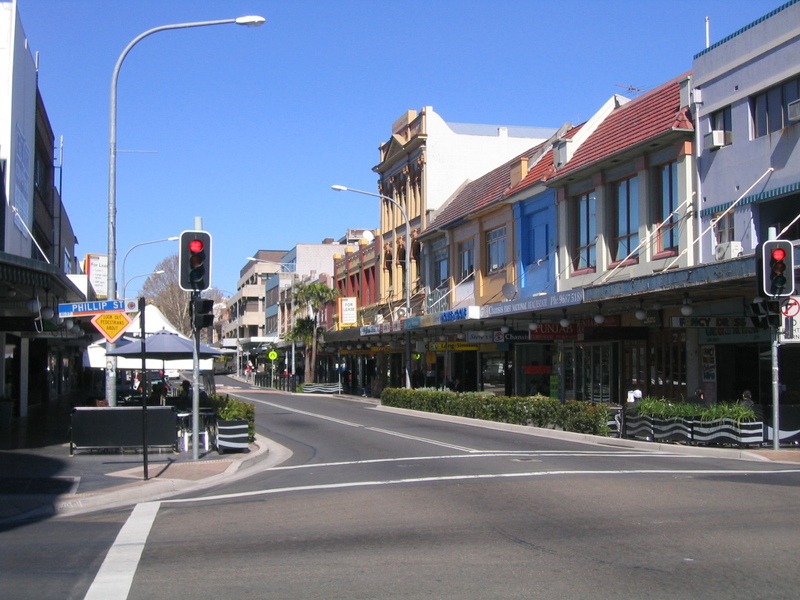 Council’s across Australia and New Zealand have taken advantage of David’s expertise by engaging him to review their mainstreets and to map out a Plan. Projects have been delivered with Councils in Adelaide, Perth, Melbourne, Sydney and Christchurch and smaller Councils in Albany, Stirling, Salisbury, Onkaparinga and Takapuna NZ. David knows how to develop the Retail Strategy and deliver it. The Plan will not sit on the shelf as it will be dynamic and full of visible actions. David has 9 years working in Local Government in various roles including Manager of Rundle Mall and Senior Adviser of the City Retail Strategy. Once the full Strategy was endorsed by Council, David set about delivering the key actions that were carefully planned over a 5 year period. In the first 6 months a fashion promotion was delivered and over 150 retailers were engaged in the Christmas in the City campaign. David is extremely good at gaining retailer support because he presents a credible solid case supported by research and experience. Discover David’s Mall and mainstreet success factors in his book Mainstreet Management: Successful Retail Strategies.